In France, the care pathway for PWID is not straightforward, even among prevention and treatment addiction centres. 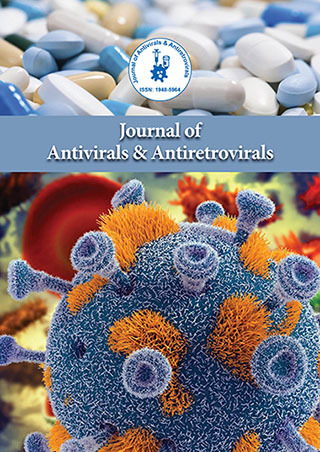 The aim of this study was to describe and compare the HCV cascade of care in PWID patients followed up in such centres from 2012 to 2017, namely before the 2014 era of interferon-based treatment until the 2014 advent of DAA therapy onwards. The study included an educational component, along with the setting up of a care pathway with an integrated and multidisciplinary approach. 1054 PWID were evaluated, 242 from the interferon-based treatment period and 812 from DAA. Poly-addiction was common, mainly including tobacco (88%) and alcohol consumption (54%). Among the PWID, 77% were screened for anti-HCV, with 34% of them being positive. Besides, 75% of PWID positive for anti-HCV were tested for RNA-PCR, with 68% of them being positive. Among the 140 PWID with HCV infection, 73% were treated with pegylated interferon plus ribavirin or DAA, with 90% of them considered as cured. The proportion of treated PWID cases significantly increased with the advent of DAA drugs: 85% vs 32% with interferon (p=0.027), as did the proportion of cured PWID (95% vs 55%, p<0.001). Conversely the detection rate of anti-HCV and RNA-PCR levels did not differ between both periods, neither did the positivity of anti- HCV, nor that of RNA-PCR. The integrated and multidisciplinary approach and the incorporation of the cure of hepatitis C into the risk and harm reduction strategy proved to be paramount.